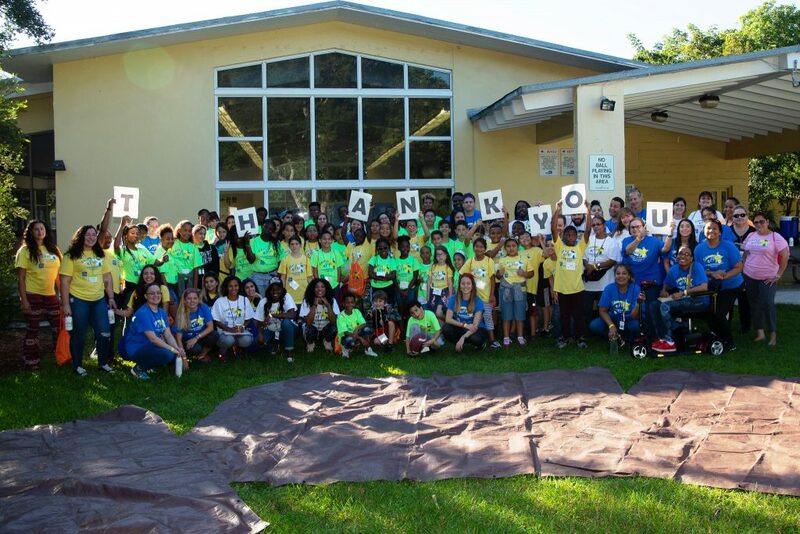 Support Camp Erin South Florida for #GiveCatholic on #GivingTuesday! 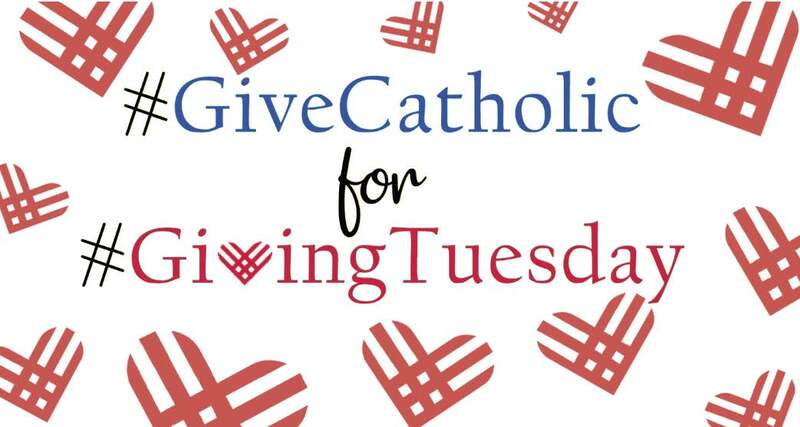 Please don’t forget to help support Camp Erin South Florida for #GiveCatholic on #GivingTuesday! #GivingTuesday is TOMORROW, Tuesday, November 27, 2018! To increase the ability to provide support and education to the community through various activities and events. Camp Erin provides services to children and families at no cost through the generous support of our partners and the community. Whether you donate $1, $10 or $100… your donation can help grieving children find hope during a difficult time in their lives. So, join the worldwide #GivingTuesday movement tomorrow and visit https://givecatholicgt.org/camperin to support Camp Erin. Remember anyone, anywhere can participate, so share the news with your family and friends! However, you decide to support Camp Erin… Thank you!